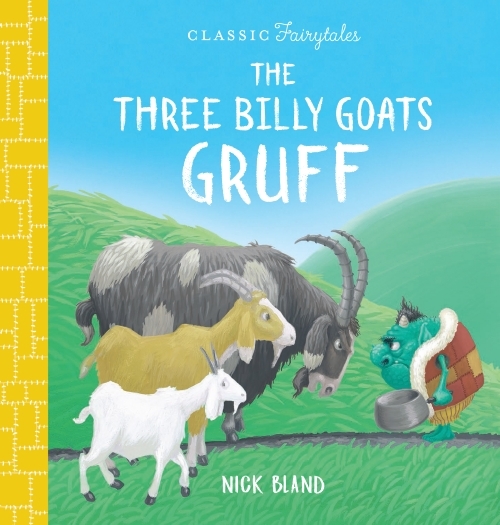 Three billy goats named Gruff want to cross a bridge to get to where the sweetest grass grows. But under the bridge lives a great ugly troll! Will he gobble them up?